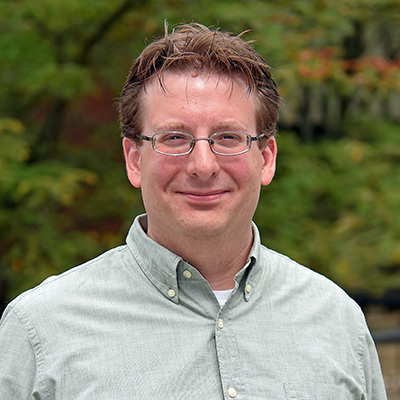 Professor Mickel earned his Ph.D. from the Indiana University of Pennsylvania in the June of 2014 under the Communications Media and Instructional Technology program. His dissertation focused on the discovery of media literacy in discussion forums of a popular online news website. His research interests include media and visual literacy, technology-focused education, and the digital humanities. Jason received an M.S. in Library and Information Science from Drexel University in December 2007, and his B.S. is in Computer Science from Juniata College, where he worked nearly 15 years in various roles in technology and the library.